How much fight do you have in you? 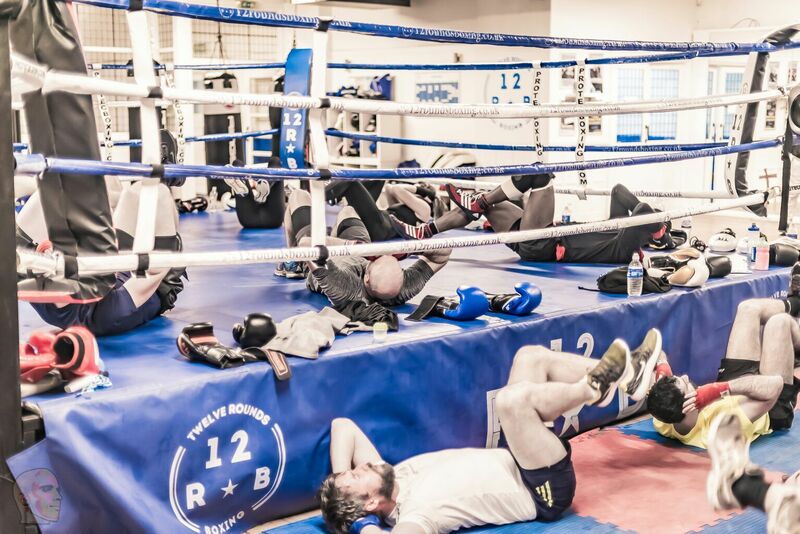 All our Boxers start with a grading to direct them to the right boxing class for them. 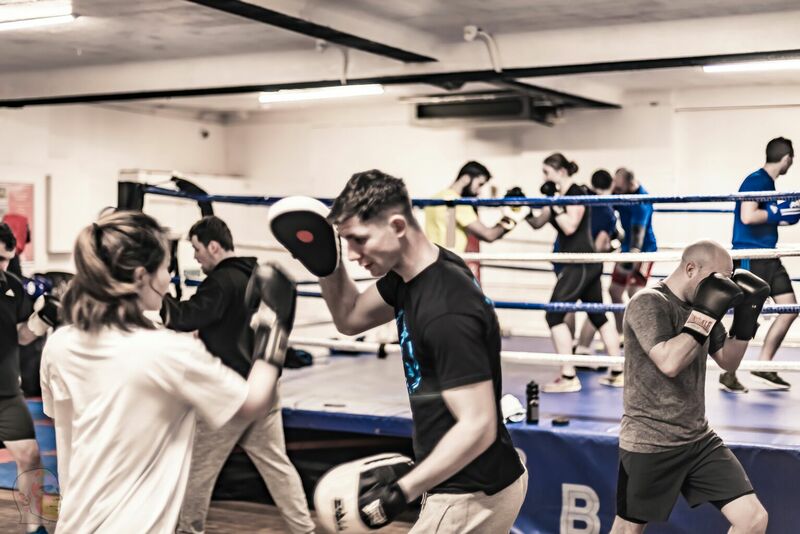 We have boxing classes for beginners through to pro fighters. 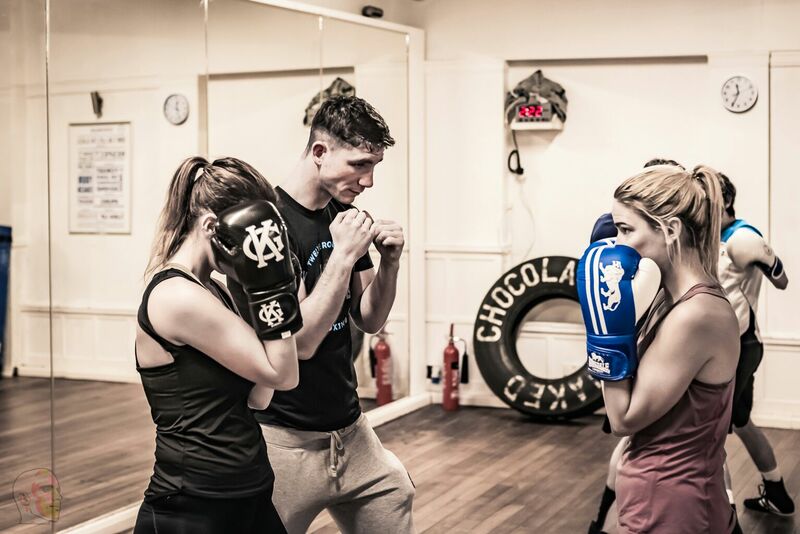 Discover which class is right for you by booking your boxing class trial today. 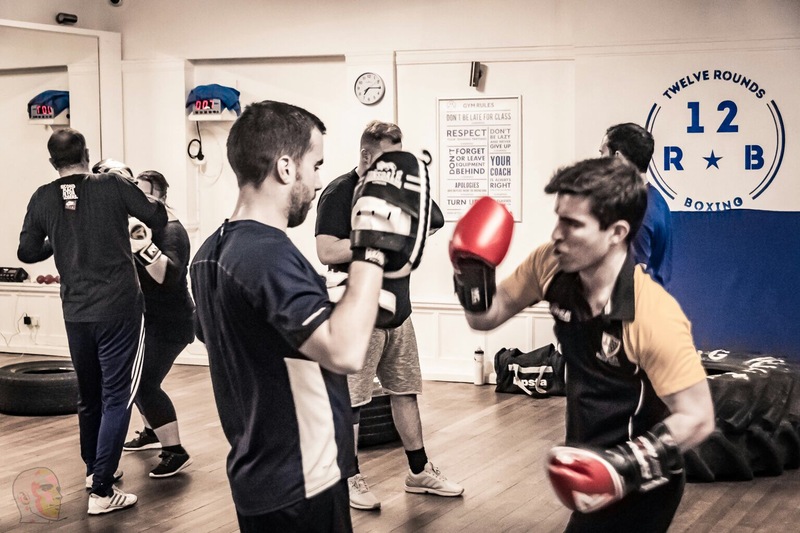 This beginner level course will teach you all the basics of boxing and massively improve your fitness. 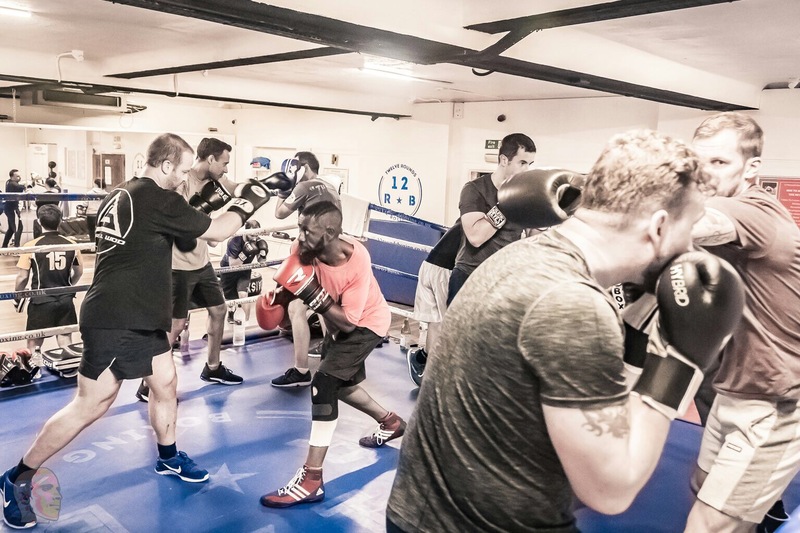 If you’re wondering if boxing drills are for you then this is the place to start. Take on the ultimate challenge and step into the ring. 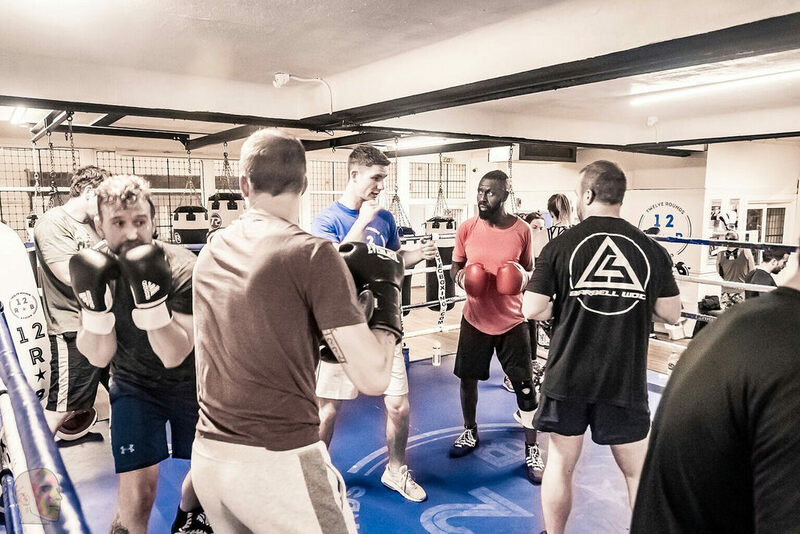 Training alongside pro-boxers and a pro-boxing coach. Are you up to the fight? 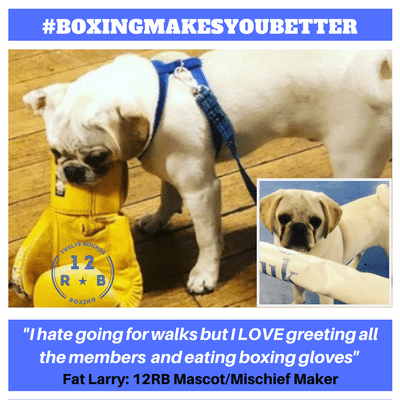 Fun and safe non-contact boxing techniques and fitness for children. 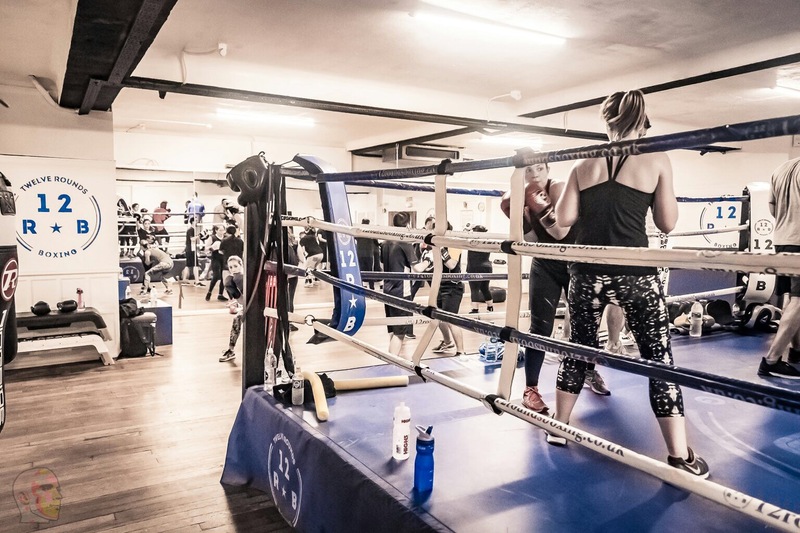 We teach self-discipline and boxing skills for 8-14 year olds in our term time boxing classes. 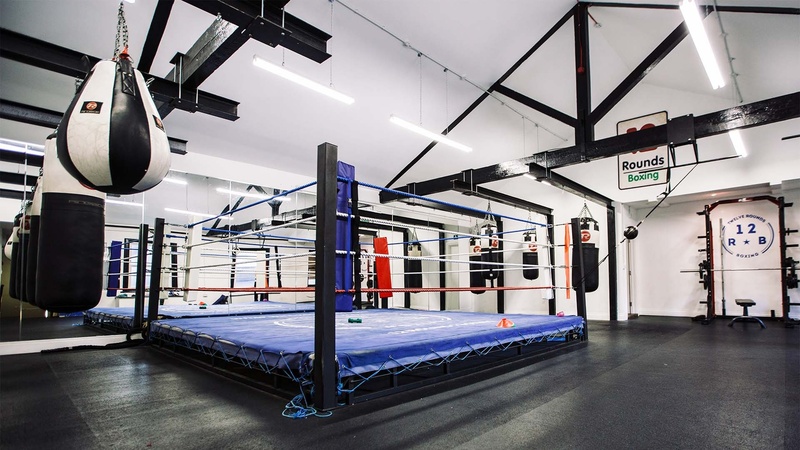 Look over the road from Clapham Junction and you’ll find boxing classes for beginners through to pro-boxing coaching. Some of our members fight. 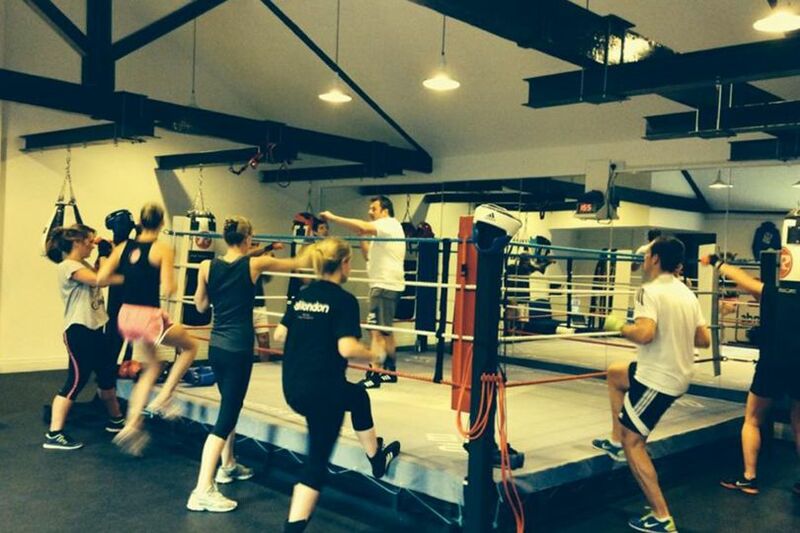 Some of our members practice boxing drills for fun. Whatever level you are at, and any age (over 8years old) we would love to welcome you to an assessment session. This helps us and you decide which class is best for you right now. *You will be contacted by phone or email to book your assessment session. We will email you with further details about the assessment session, you can unsubscribe from these emails at any time. Paul has been heavily involved in sports and training from an early age. 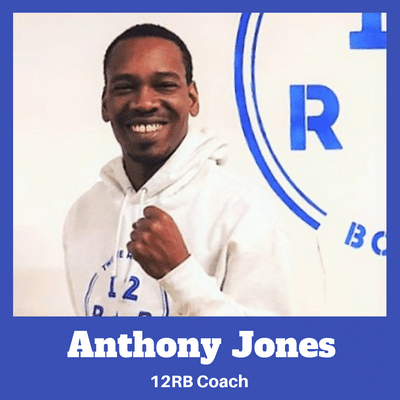 He's competed in many forms of martial art such as Boxing, Brazilian jitsu, Wrestling, MMA and Kickboxing. 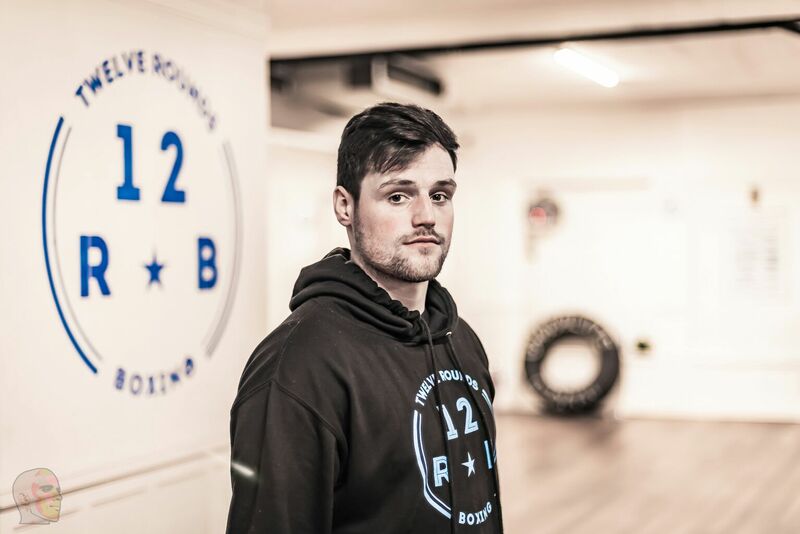 Paul has been a personal trainer for over 10 years and has an extensive knowledge in helping clients with weight loss, self defence, muscle gain and strength building. He also specialises in fight preparation for clients participating in White Collar fights. Rich provides extra value for money as he will keep you fully entertained during your sessions with his stories, jokes and dancing. 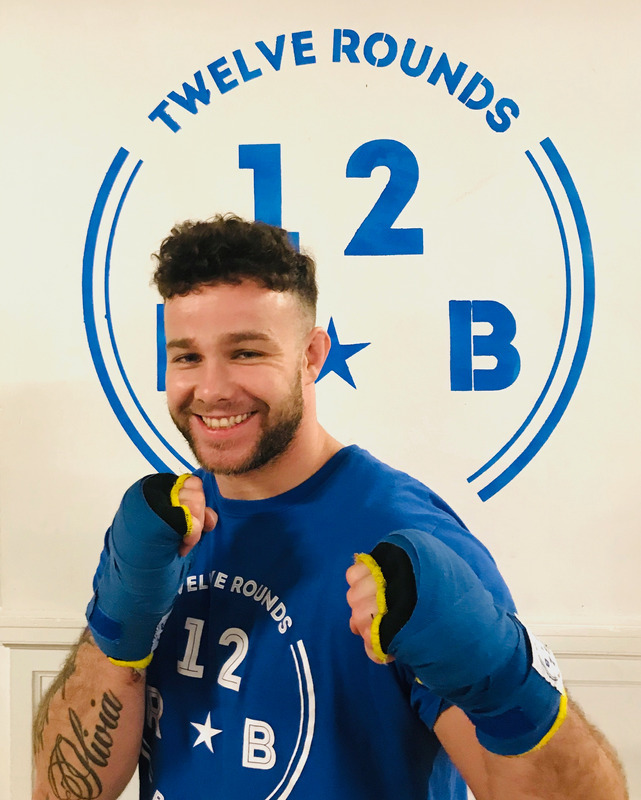 Don't be fooled that you'll get an easy session though, despite his fun loving image, Rich is a highly experienced pro boxer/kick-boxer with an impressive fight history. 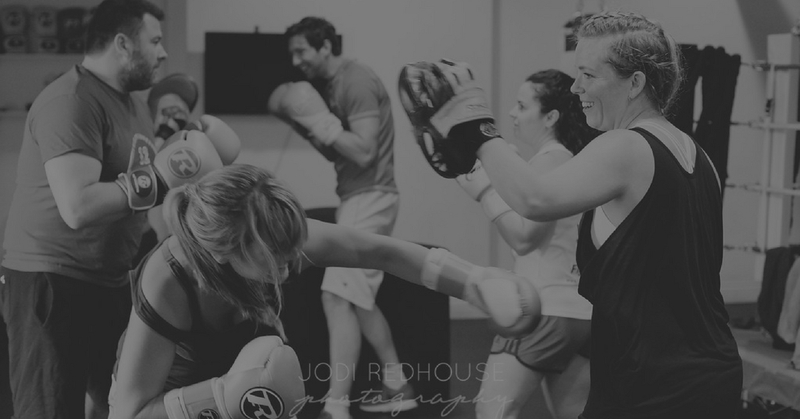 He'll get you fully fight ready and fit whist having fun during your workout. 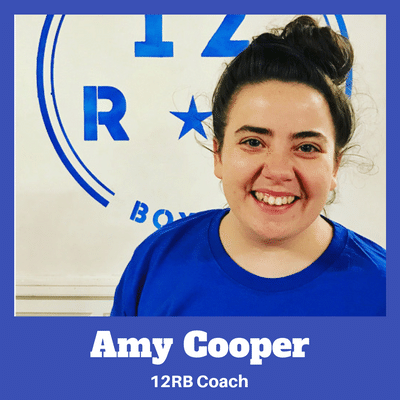 Amy is an England Level 1 Boxing Coach who continues to practice her skills at Amateur level. 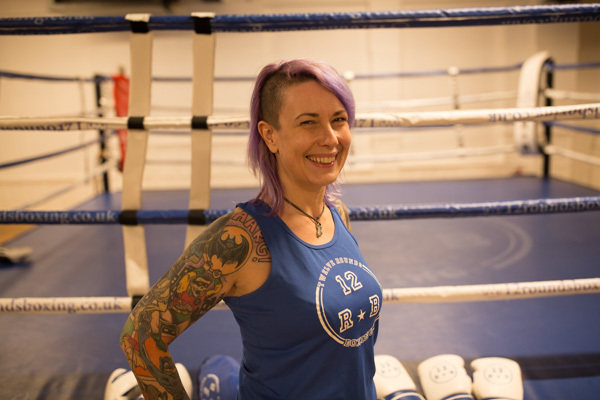 She has skills in teaching boxing technique including pad work, defence and movement. 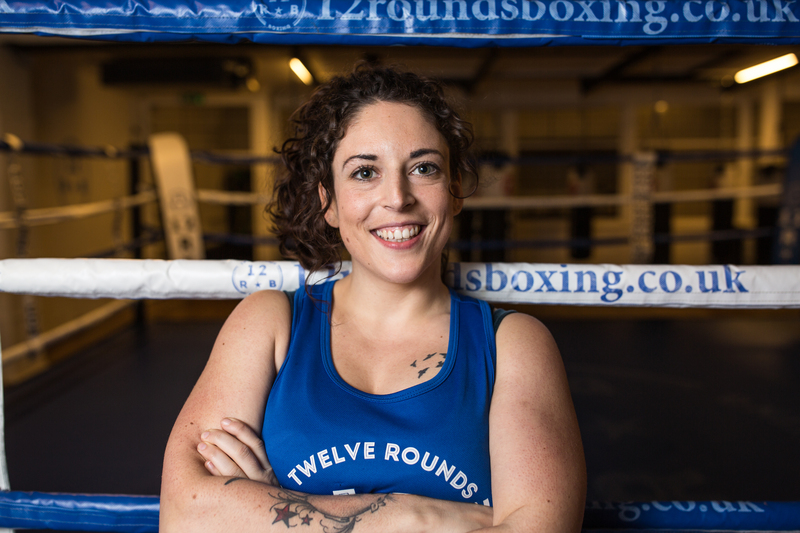 Amy found that boxing is something that helped her with confidence, gave her an outlet and got her fit and now she wants to help everyone she coaches feel the same. She brings high energy and enthusiasm to all her sessions and you will always find her wearing a smile. 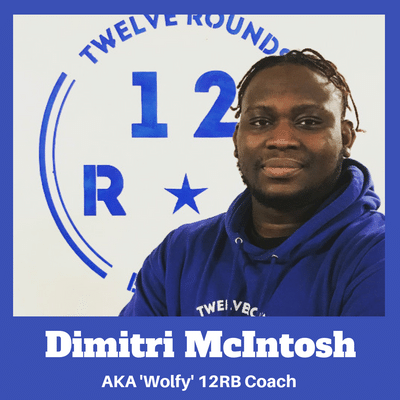 Wolfy has been around boxing for the best part of a decade. 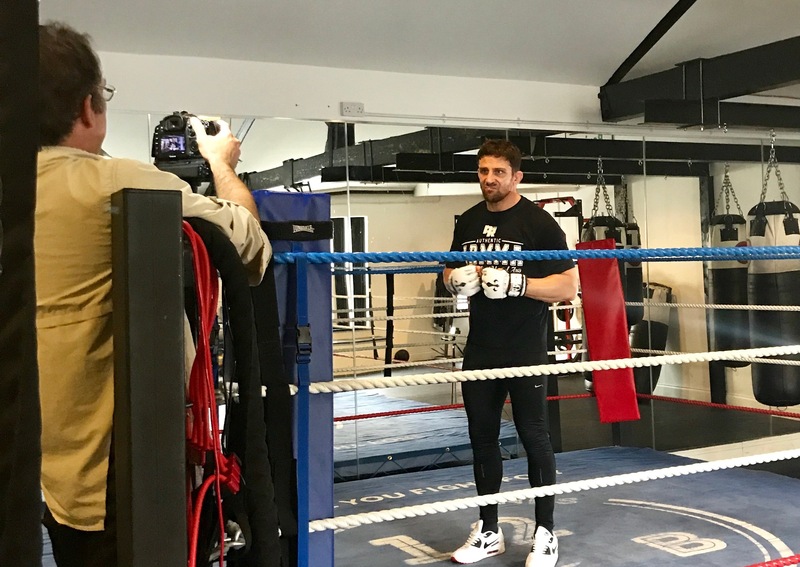 He has a huge desire to see people grow and develop through the sport. 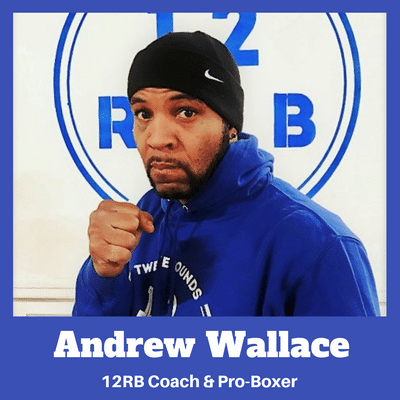 His background and foundation is in Amateur and Olympic style boxing. 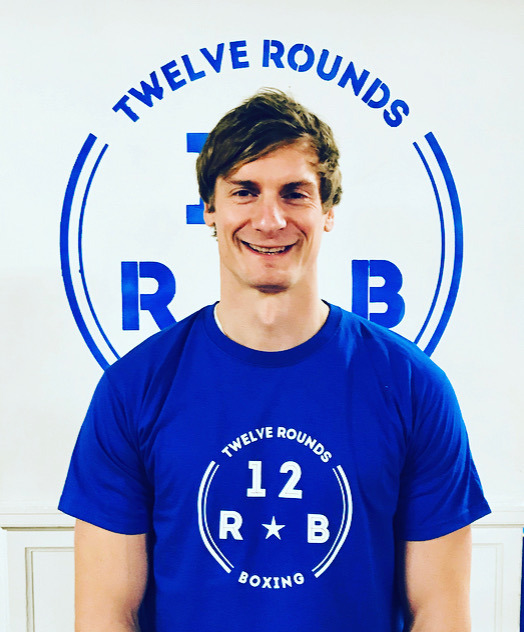 He will help you develop your skills in defence, footwork and movement and his enthusiasm and energy will motivate you through the most rigorous of sessions. 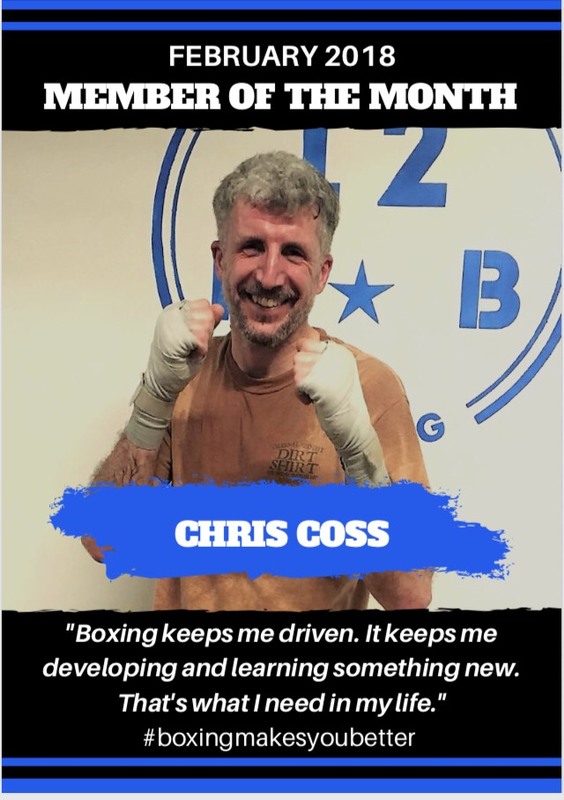 Our aim is to make the amazing benefits of boxing accessible to everyone from complete beginners to serious fighters looking to get in the ring. 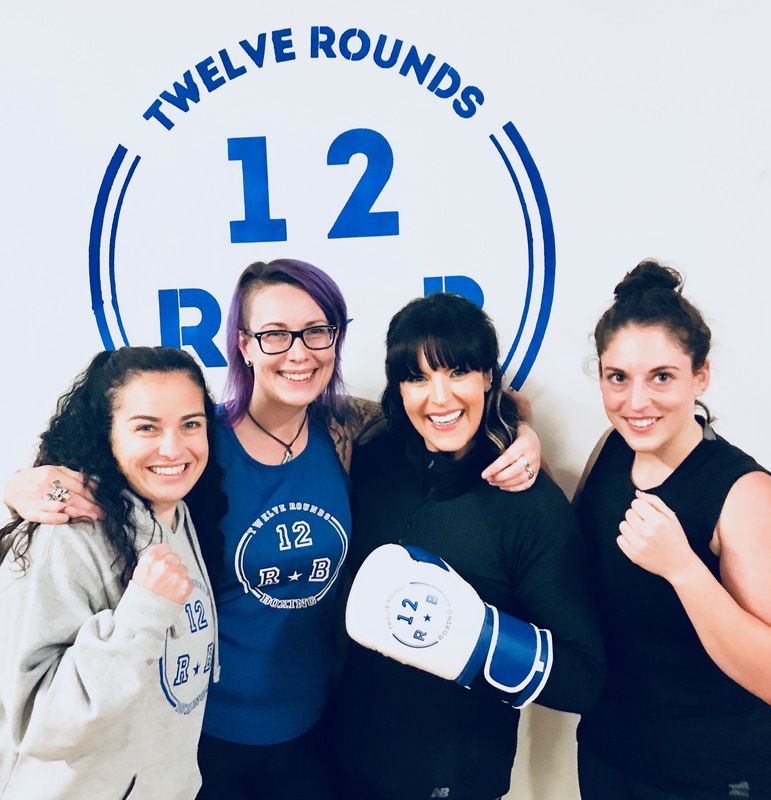 Our classes are designed to offer a fun and flexible alternative to gym training. 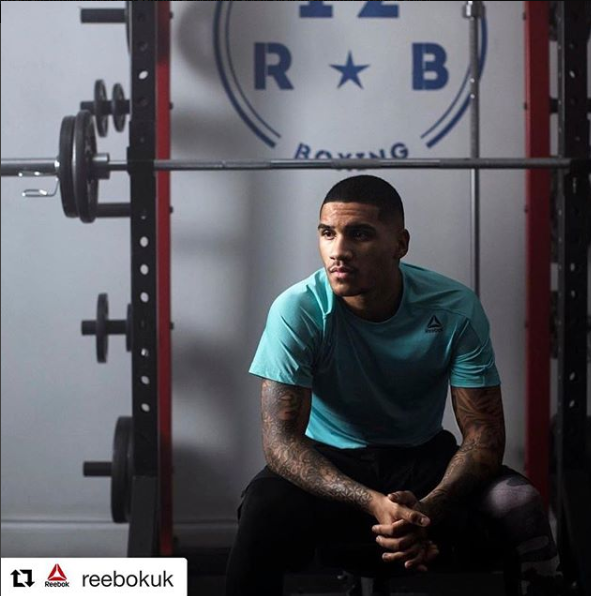 We know that continually progressing in both fitness and boxing technique keeps you motivated and develops consistency! 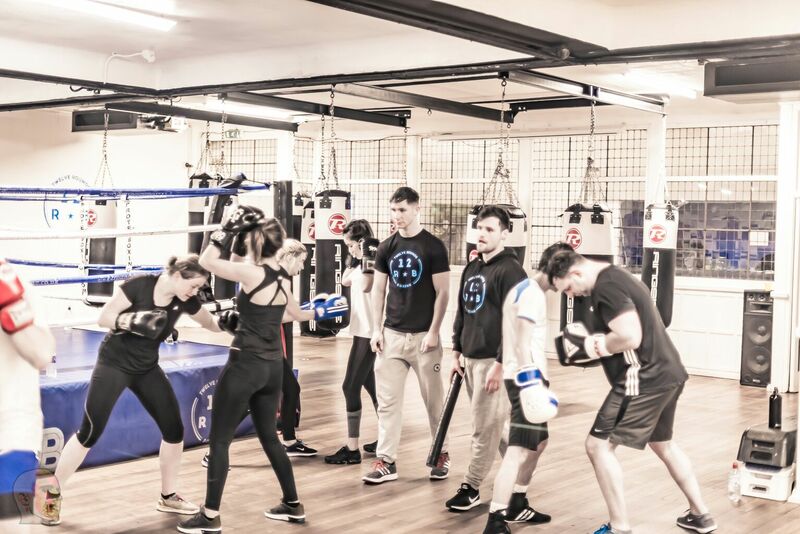 Anyone new to boxing should begin with our structured Boxing Fundamentals programme before progressing to our more advanced membership classes. 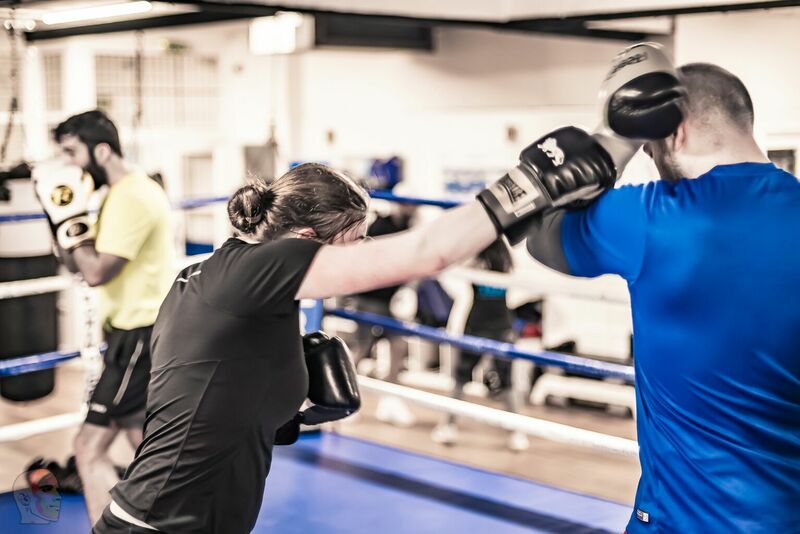 Boxing Fundamentals provides the perfect ground work to build on to become a competent boxer. Our membership programme continues to progress our members through our skills levels to keep you focussed and learning. 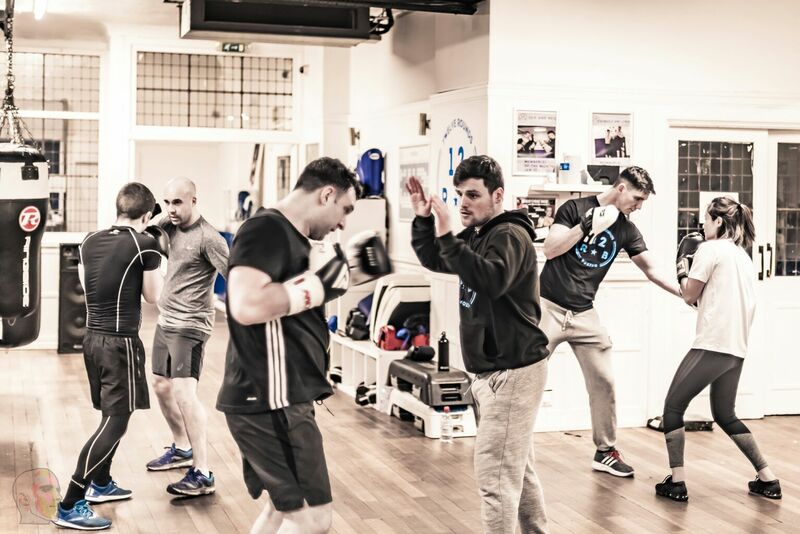 Those with boxing experience should contact our team to discuss the right starting point. 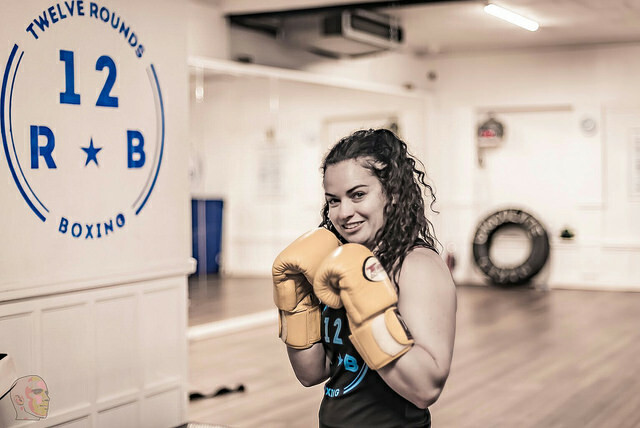 12 Rounds Boxing Club London are a membership boxing gym in Clapham Junction. 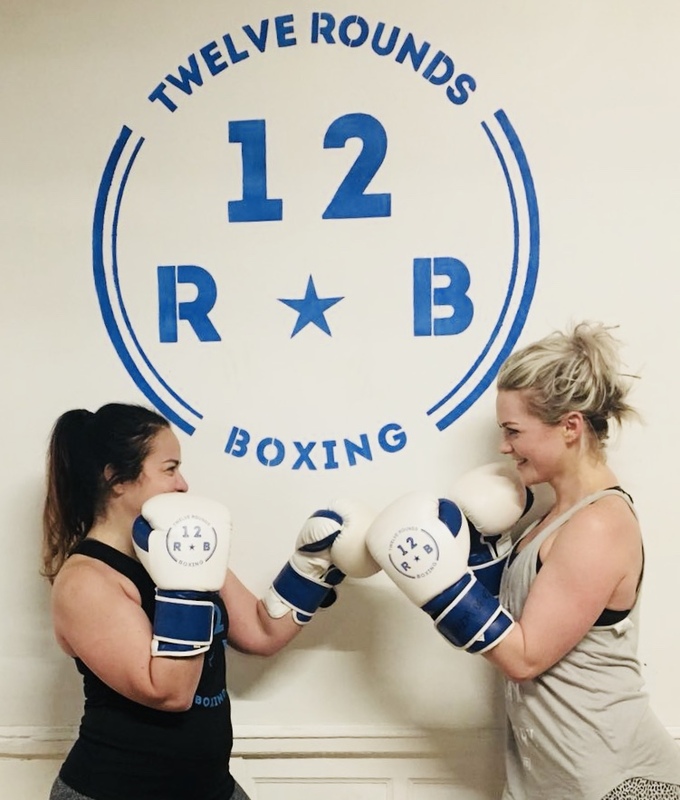 We provide both small group and one to one boxing and fitness sessions for all levels of fitness and boxing experience. 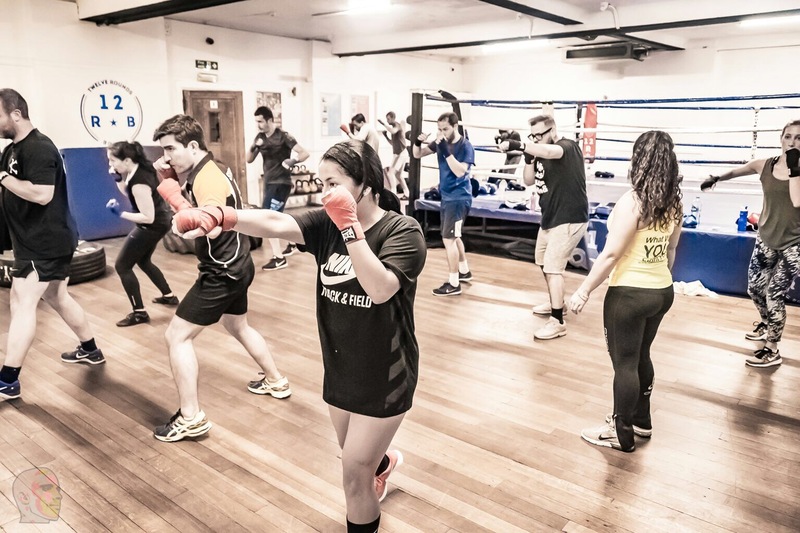 Run by a small team of expert boxing coaches, who are not only incredibly passionate about boxing and fitness but also in helping people lead happier, healthier and more fulfilled lives. 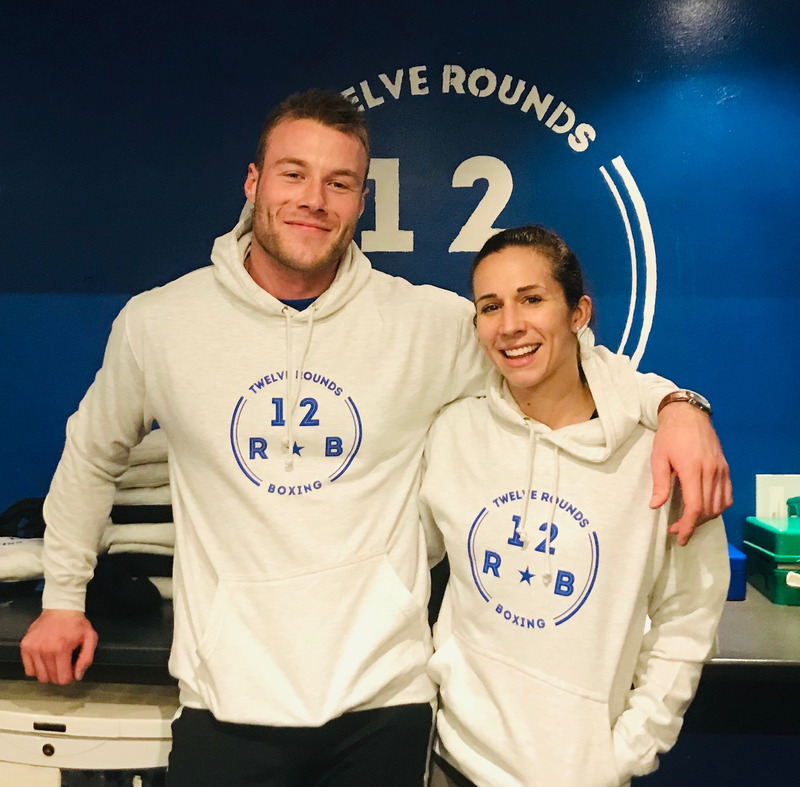 After discovering both the physical and mental benefits of boxing themselves, the 12 Rounds Team believe that this is not just a workout but an amazing way to build confidence and self esteem AND to manage stress.